The use of VPN or proxy servers is quite common as people around the world often use it to either get access to the services of Netflix or just to watch programs that would otherwise be locked in their region. Netflix is determined to stop this in hopes of limiting its users to only the services and shows that are offered in their respective geographical locations. 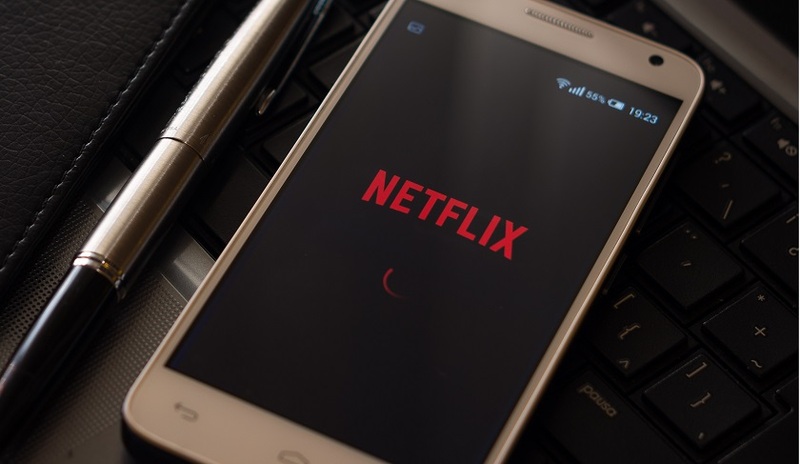 Netflix offers its services across 190 nations now and although it is good news for the company and its viewers, it also makes things extremely complicated. If the media rights to certain content are owned by a company in Australia, it is probably owned by a completely different company in the UK. This is what creates a lot of problem with licensing and thus the library of content for Netflix differs with the particular country it is providing its services to. We imagine that Netflix is under pressure from the local media companies to limit user access unless they have already paid for broadcasting rights. Netflix has assured its users officially, that over the course of time, they will be able to minimize the gaps in between global content across several countries. If you are still interested in seeing shows that are locked in your area, then we might have good news for you. Rumor has it that the new content restriction measures taken by Netflix works by detecting the IP address of the user. Therefore, it might be possible to still watch those locked shows if you just change your IP address through VPN. How well it works is debatable though.